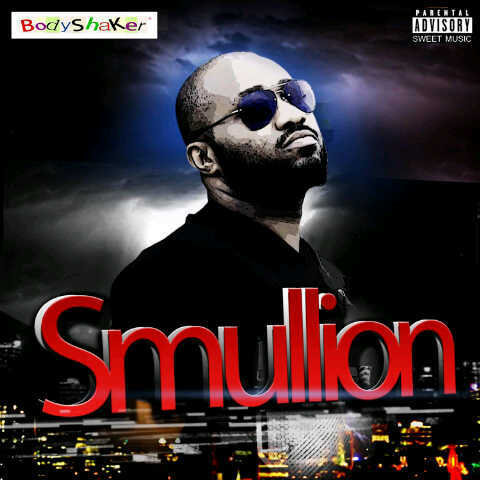 Body Shaker Records presents brand new singles from United State based Nigerian artist SMULLION. Smullion is one of Nigeria’s finest producers who has been part of so many productions in the past and has decided to hit the air waves with two self-produced tracks ‘2 MUCH MONEY and MUVIN’ ft rising Nigerian R&B singer TEKNO. It's always helpful to read content from other writers and use something from other web sites.